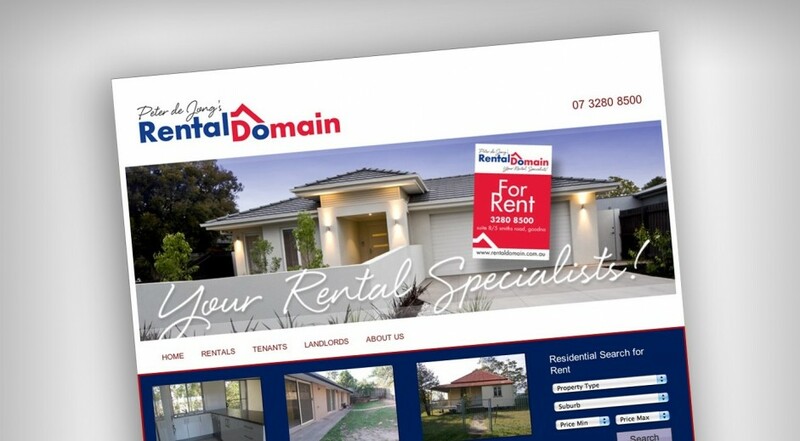 Rental Domain is a large specialist property management agency in the west Brisbane / Ipswich corridor. The agency has significant history in an expert team approach to serving both landlords and tenants. 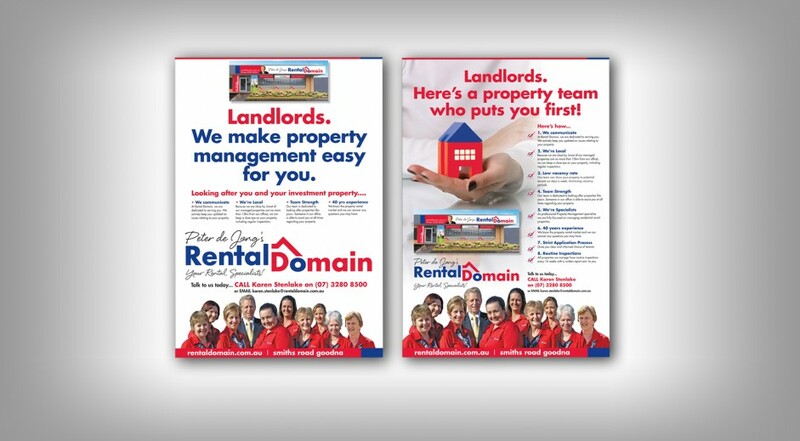 Having sold their property sales division of a national real estate franchise, the directors needed to relaunch the remaining successful property management division under a new brand. Brilliant Branding was commissioned to develop a name and identity for the business, which exceeded its current market space, yet still was an asset to a possible future sale of the agency. We established that the principal, Peter de Jong, is a respected figure within the regional property sector. 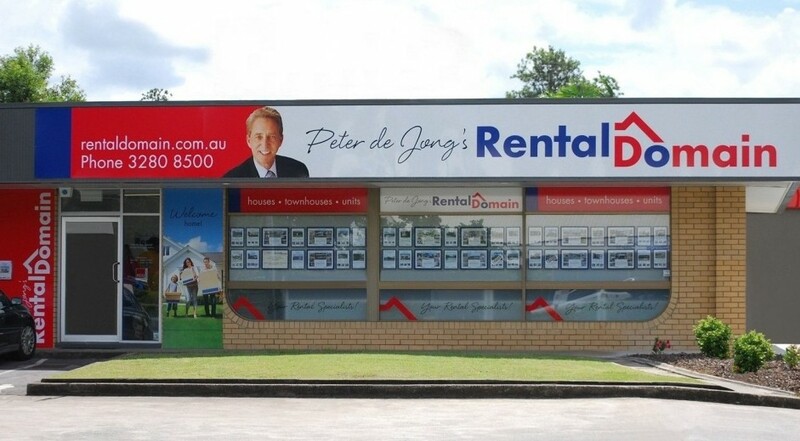 Developing the new name ‘Peter de Jong’s Rental Domain’ combined the established value of a known identity with a strongly recognisable business name. Peter’s personal brand value still allows the second part of the title to develop its own brand value. The two elements can be ‘unbolted’ in the future if needed. We developed a strong brand identity to relaunch the business. Implementation covers stationery, signage, vehicles, uniforms, property signs, marketing collateral and website header. 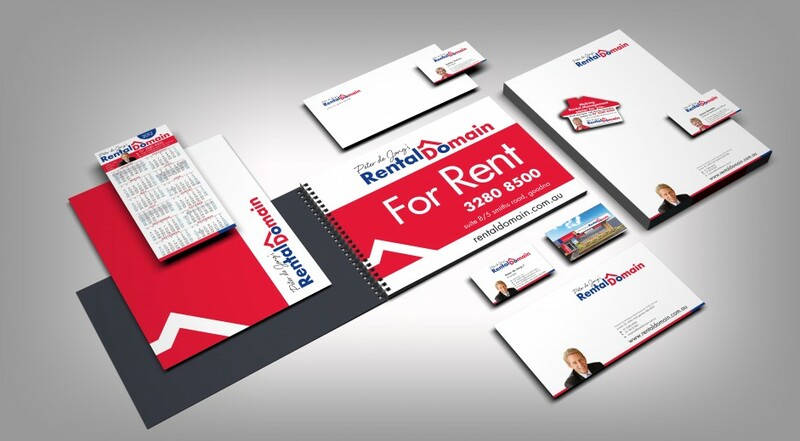 Rental Domain experienced an exciting and smooth transition to the new brand with an increase in the overall number of landlord clients. 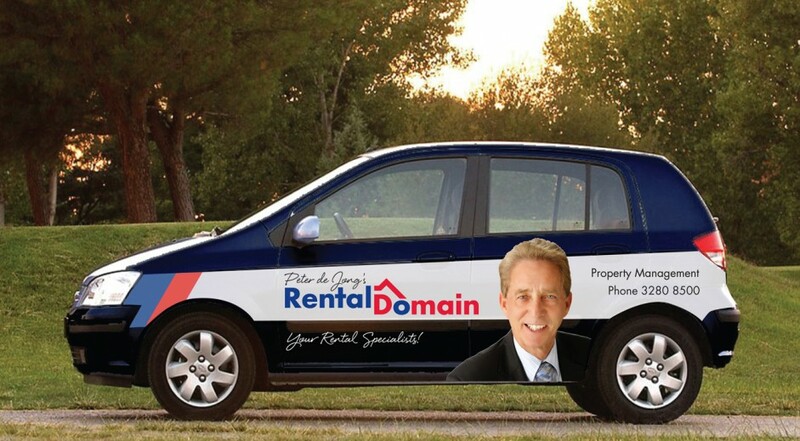 Rental Domain continues to hold the excellent regional reputation for being a leading force in property management.